Start 2019 off on the right foot! 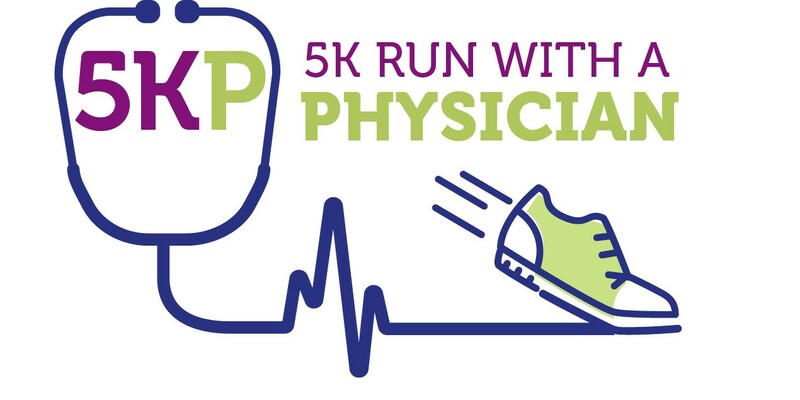 Run with your Physician! Join this 5k training program and run, run/walk or walk the Kiwanis Club 5k on March 3, 2019 (Part of the Kaiser Permanente Napa Valley Marathon Weekend). The cost of this training program is $50 and all registrants will get $5 off their race registration. The program meets Mondays & Wednesdays at 6pm with the first class meeting on January 7th! Location: Vallejo- To Be Determined. Training Group includes a training plan, coaching, a $20 gift card to Fleet Feet Vacaville & access to an onsite VIP shopping event at each location (see details, dates & times below) and of course FUN! Fleet Feet Vacaville will be hosting a shopping event to get you ready for your training program or just to help you feel better! This shopping event is open to all training participants and all Kaiser Permanente employees. Along with their knowledgeable staff, Fleet Feet will be bringing premium shoes, supportive insoles, technical running socks and massage tools. All items will be 20% off for this day only so don't miss out!